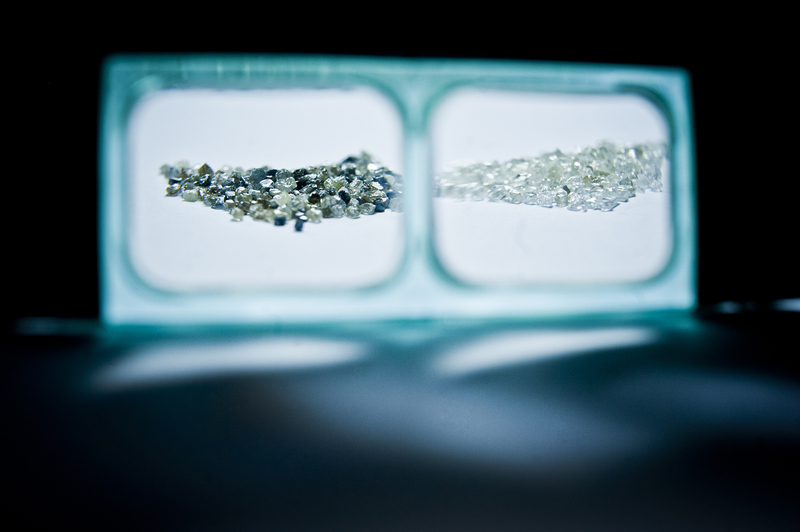 Every Belgian diamond trader is obliged by law to submit an annual AML activity report to the FPS Economy, the supervising authority for the Belgian diamond industry. AWDC's AML & Compliance Helpdesk can help you in in this process. If you are unsure how to fill in this form, you can get in touch with the Helpdesk and they will assist you further. You can file your AML activity report online via www.registereddiamondcompanies.be. To get your login and password, contact AWDC at +32 3 222.05.06, iris.leerdam@awdc.be or sabrina.loots@awdc.be. If you already have a login and password for the KYC database, you can use the same one for submitting the AML form. You can download all documents in the menu below. If you need help completing the declaration or would like more information about your legal obligations with respect to Anti-Money Laundering, please do not hesitate to call us, or make an appointment with the AWDC AML & Compliance Helpdesk via the contact menu below.